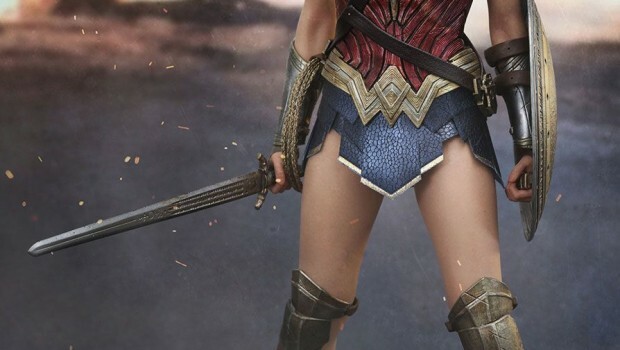 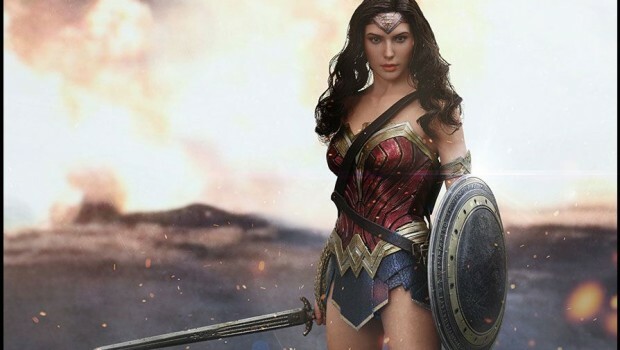 Wonder Woman 1/6th scale action figure is badass! 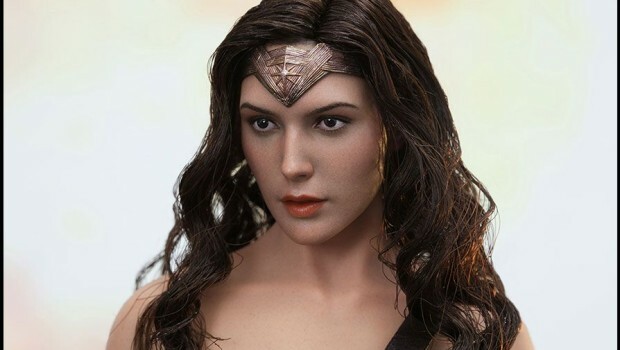 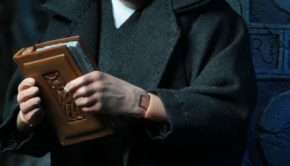 Another amazingly detailed piece of work from Hot Toys HK. 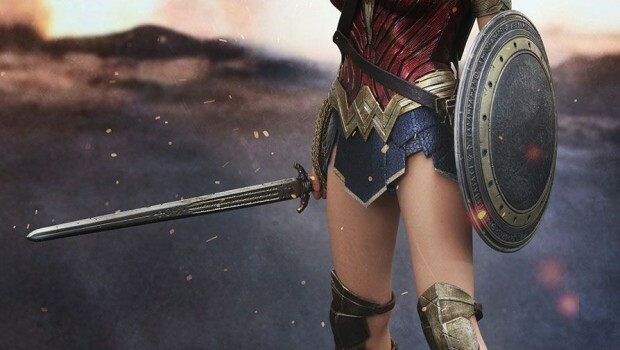 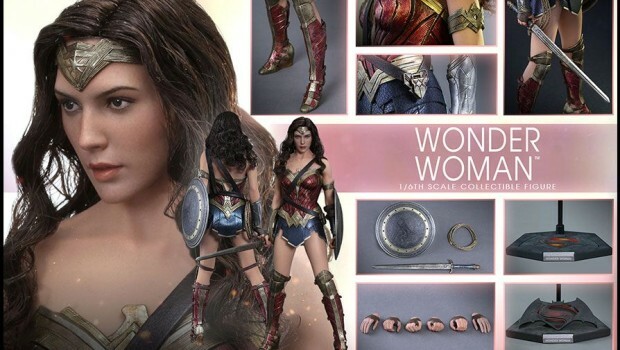 The figure designed after Gal Gadot from Batman V Superman: Dawn of Justice comes with a sword, and shield, and lots of extras!